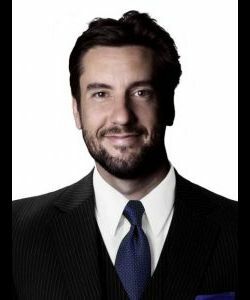 Clay Travis is a former columnist for CBSSports.com and FanHouse and a former editor for Deadspin. 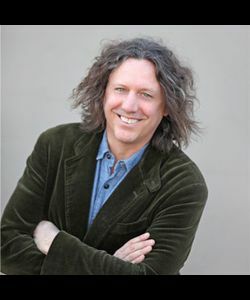 He has written two-bestselling books, Dixieland Delight and On Rocky Top, and one international bestseller — in England, seriously — Man: The Book, a comedic satire of 975 man rules. 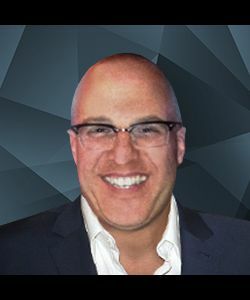 A former attorney who realized that practicing law full time was miserable, Travis likes pink dolphins, beards, people who email him “your gay”, and giving subtle nods in the direction of other men who have outkicked their coverage. He founded Outkick in 2011 in an effort to make your day more enjoyable and prove that gay Muslims can succeed in America today. Since 2011 Outkick has, conservatively, cost the law firms of America four billion dollars a year in lost productivity. He is America’s only gay, racist, sexist, homophobic conservative liberal and he can be reached with your inevitable hate mail at clay.travis@gmail.com. 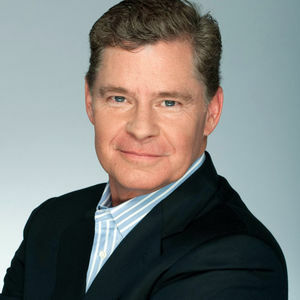 Legendary multi-platform sports host Dan Patrick entertains America every weekday morning on The Dan Patrick Show. The program is simulcast live on TV on DIRECTV's Audience Channel and on Fox Sports Radio Network. 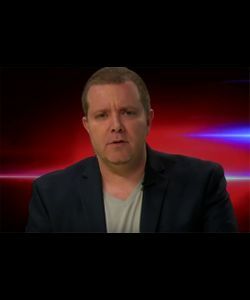 Dan is seen by over 1 million viewers weekly and is heard on 287 radio stations nationwide. 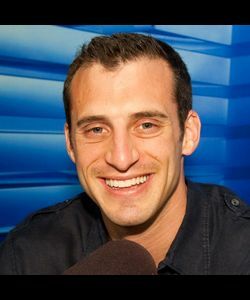 Dan is a senior writer for Sports Illustrated and hosts Football Night in America (on NBC). He also hosts Sports Jeopardy!, distributed by Crackle. 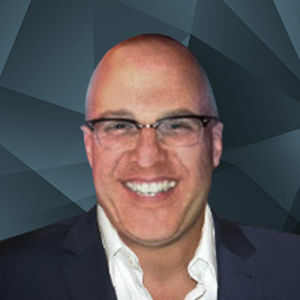 Dan may be best known as an anchor on ESPN's SportsCenter, where he hosted the show with Keith Olberman, Stuart Scott and Rich Eisen from 1989-2006. He hosted The Dan Patrick Show on ESPN Radio from 1999-2007. The Dan Patrick Show also airs on NBCSN and AT&T's Regional ROOT SPORTS channels. National Sportscaster of the Year, 2000, by the National Sportscasters and Sportswriters Association. Super Bowl Lombardi Trophy presenter for SuperBowls XLIII, XLVI and XLIX. 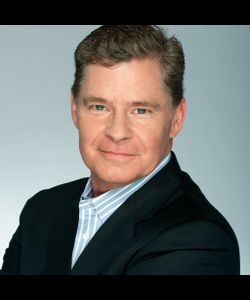 Movies and Television: Dan Patrick has made numerous cameo appearances in 17 movies, from 1997 through 2014, many with his friend Adam Sandler. 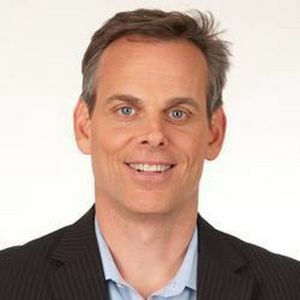 1995 Hootie and the Blowfish "Only Wanna Be With You"
2002 Brad Paisley "I'm Gonna Miss Her"
Colin Cowherd, one of the most thought-provoking sports hosts in the country, joined FOX Sports and Premiere Networks in September 2015 as a television, radio and digital personality. 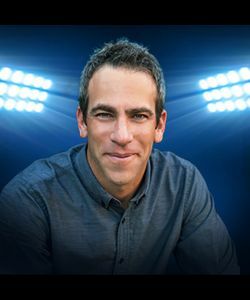 His three-hour sports talk program, THE HERD WITH COLIN COWHERD, airs simultaneously on FS1 and the FOX Sports Radio Network weekdays from 12:00 to 3:00 PM ET. In addition to the FS1/FSRN simulcast, Cowherd is a key member of the FOX NFL KICKOFF cast, a show which airs Sundays during the NFL season on FOX at 11:00 AM ET preceding FOX NFL SUNDAY. He also contributes to coverage of many of FOX Sports’ marquee events. 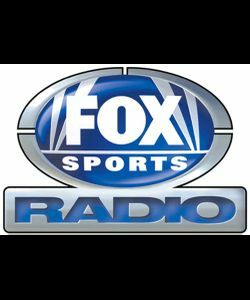 In addition to being available on www.FOXSportsRadio.com and www.FOXSports.com, THE HERD WITH COLIN COWHERD has a dedicated iHeartRadio station, available live and throughout the day. Cowherd also hosted “Colin’s New Football Show” on ESPN2 in 2013 and 2014, in addition to a variety of programs on ESPN2, ESPNU and ESPN Classic. 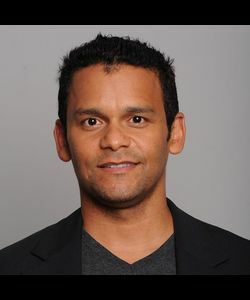 He was the original co-host of SportsNation on ESPN2. 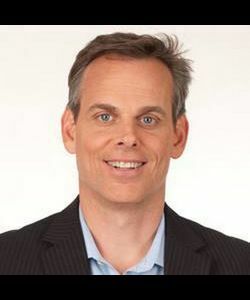 Cowherd joined ESPN Radio in 2004 when his program launched as an hour-long broadcast on the West Coast. 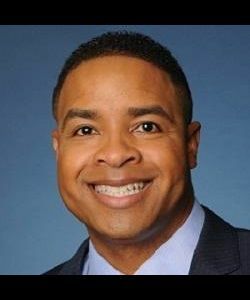 He also anchored weeknight sports and Sports Sunday for KGW Northwest NewsChannel 8. Cowherd’s rise in the industry also includes serving as sports anchor at Tampa’s WTVT-TV, where he received a local Sports Emmy for Buc Sunday, and as sports director at KVBC-TV in Las Vegas, where he earned multiple Nevada Sportscaster of the Year awards. He began his career as the play-by-play voice for the Pacific Coast League’s Las Vegas Stars baseball team. In 2013, Cowherd’s first book, “You HERD Me!” was a New York Times bestseller, spending five weeks on the list in hardcover. His second book, “Raw: My 100% Grade-A, Unfiltered, Inside Look at Sports,” is scheduled for release in October 2015. In August 2015, Rogue Ales & Spirits, based out of the coastal town of Newport, Ore., partnered with Cowherd to release “Blunt N’ Bitter” microbrew – the official beverage of Colin Cowherd and THE HERD. A native of Grayland, Wash., Cowherd graduated from Eastern Washington University in 1985 where he got his broadcasting start. He resides in Los Angeles with his wife, Ann, and has two children. 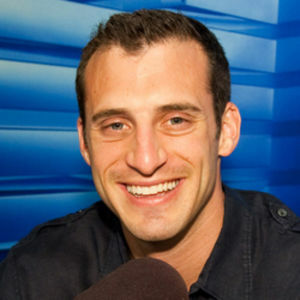 The Doug Gottlieb Show is a fast-paced program featuring Gottlieb’s unique perspective on the latest headlines, as well as listener interaction and conversations with the biggest names in sports. 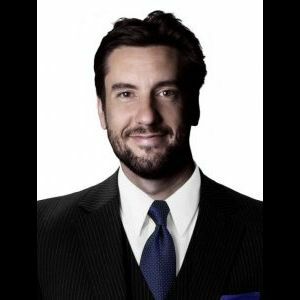 The former basketball standout and FS1 Analyst shares his quick-witted, smart and outspoken brand of entertainment with listeners nationwide. 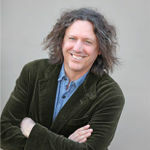 Steve Gorman SPORTS!, featuring The Black Crowes Drummer, delivers a unique perspective on the day's biggest sports stories with a serious rock 'n' roll attitude. 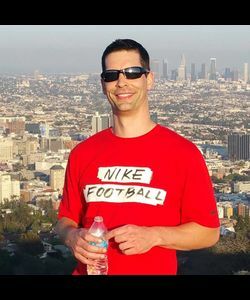 For years, his secret to staying sane on the road was an obsessive devotion to watching and discussing sports, and now this sports fan is bringing your listeners into the conversation. 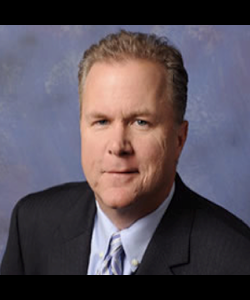 Steve is joined on-air by his co-host and cousin Jeffrey Gorman. As the drummer and founding member of legendary rock band The Black Crowes, Gorman has enjoyed over two decades of success. Having sold more than 30 million records since the band's 1990 debut, The Black Crowes continue to record and perform live, with their most recent world tour concluding in December 2013. A widely-respected drummer, Gorman has worked with Bob Dylan, Jimmy Page, and Warren Zevon among others. 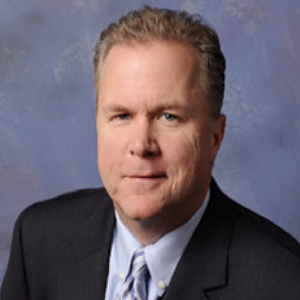 An avid sports fan, Gorman launched Steve Gorman SPORTS! as a podcast in 2010, and has hosted several local shows on sports radio stations over the past couple of years. 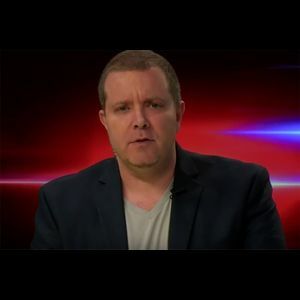 Appearing on Jay Mohr Sports as a frequent guest, Gorman has also become a FOX Sports Radio fan favorite. FOX Sports Radio is a division of Premiere Networks in partnership with FOX Sports, and is a complete extension of the FOX Sports brand with on-air coverage from 12am - 12am ET Monday through Sunday.The outstanding coverage, attitude and personality of FOX Sports comes to life on radio daily, as the FOX Sports Radio Network brings you the very best in personality radio targeted to Men 18-49. 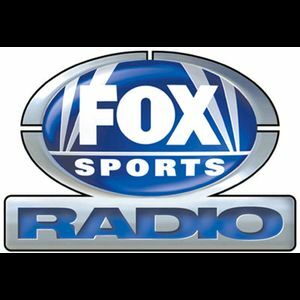 Delivering more than just stats and box scores, FOX Sports Radio serves up sports talk from industry veterans who know what your listeners want to hear, and it's brought to you by the most-dominant sports media brand worldwide -- FOX Sports. 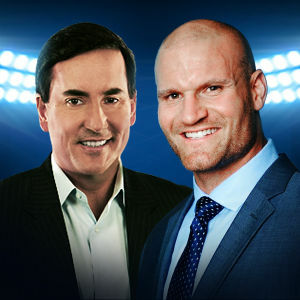 Available to listeners on multiple platforms, including more than 400 affiliates, iHeartRadio, FOXSportsRadio.com and social media sites, the network interacts with listeners extensively, and provides relatable sports and lifestyle conversation 24/7. You won't find a more fast-paced, high energy show at night than J .T. "The Brick." Using his outspoken, big, booming voice, J.T. hosts one of radio's most interactive show as he fields calls from listeners across the country. 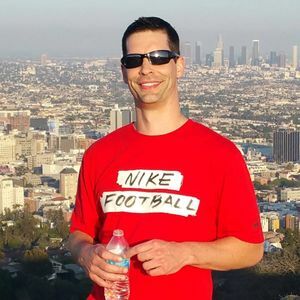 Joined each evening by co-host Tomm Looney, their outspoken dialogue is second to none, as they bring a new attitude to nighttime sports talk radio. Dominating sports talk on your station all night long with J.T. "The Brick!" J.T. 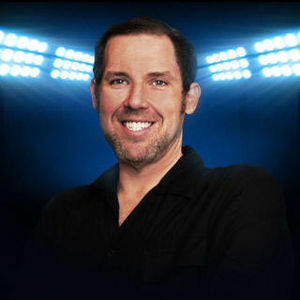 "The Brick" joined FOX Sports Radio as the afternoon host in June 2001, and began hosting the weekday evening program "FOX GameTime React" in 2002. In 2009, JT took over the 1 - 6 a.m. ET/10 p.m. - 3 a.m. PT weekday timeslot and the program can currently be heard on approximately 260 affiliates across the nation, as well as iHeartRadio, and the FOX Sports app. Before joining FOX Sports Radio, J.T. 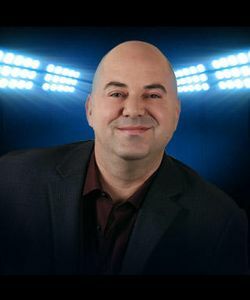 hosted the overnight show on the Sports Fan Radio Network for six years. Not content with doing just one show each day, J.T. then went on to host both his overnight show and a national afternoon show for SportsFan. He also spent six years as host of the Oakland Raiders pre- and post-game shows for KTCT-AM 1050 in San Francisco and the weekly Raider TV show, "Behind the Shield," on FOX Sports Bay Area. 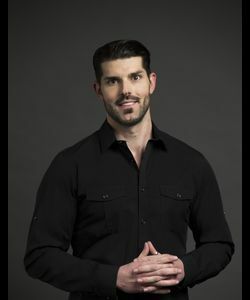 JT has appeared as a guest expert on many network television shows, including "The Live Desk" on Fox News Channel, "Weekend Live" with Tony Snow, "Dayside" with Linda Vester on the Fox News Channel, "Hardball" with Chris Matthews on CNBC, "Scarborough Country" with Joe Scarborough and "The Abrams Report" with Dan Abrams on MSNBC. He is also a regular sports columnist for MSNBC.com. J.T. 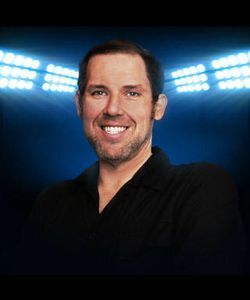 is married and resides in Las Vegas, Nev.
Straight Outta Vegas with R.J. Bell features the Las Vegas sports-betting expert and founder/CEO of Pregame.com as he gives listeners the true Vegas perspective on all the leading sports stories and the major games, including how breaking news and injury updates affect the odds. 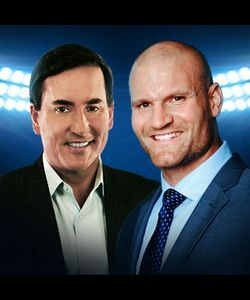 Joined by Vegas radio personality Steve Cofield, along with Pregame.com’s top analysts, the show also features numerous interviews with the biggest names each week, integrating the best mainstream insight into the Las Vegas conversation. Jonas Knox recaps the week in sports, bringing listeners highlights and insights during this entertaining and opinionated show. 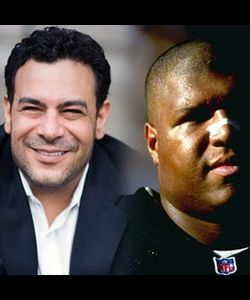 Anthony Gargano, long-time #1 midday Philadelphia host, joins Lincoln Kennedy, a three-time Pro Bowl NFL player best known for his tenure as right tackle for the Oakland Raiders, in this weekend show featuring sports talk and entertainment from two of the most experienced and opinionated voices in the industry. Jason McIntyre, editor-in-chief of USA Today’s The Big Lead, previews the weekend in sports and welcomes the biggest guests in sports media. 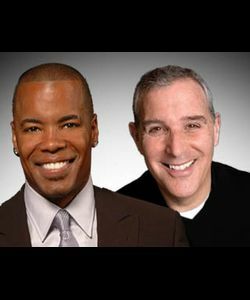 Long-time NBA insider Chris Broussard and Veteran Los Angeles sportscaster Mark Willard combine credible takes with unique storytelling ability to entertain listeners and inform them on all the latest happenings in sports. 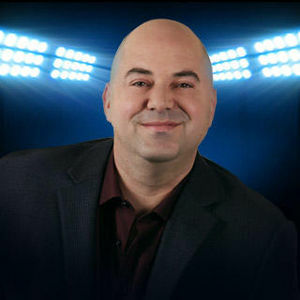 Sports talk host Brian Noe credible combines credible takes and unique storytelling ability to entertain listeners and inform them on all the latest happenings in sports. Nicknamed “Stinkin' Genius,” the longtime national sports-talk host keeps listeners informed on the day in sports, including his favorite teams - the New York Mets and University of Arizona Wildcats. 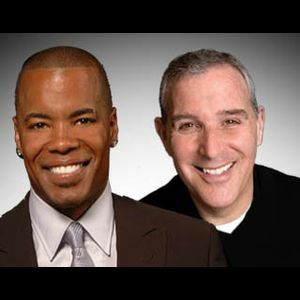 Sports talk veterans Andy Furman and Brian Noe bring expert analysis and upbeat commentary to listeners across the country as they provide the most-lively NFL pre-game show on the radio dial. 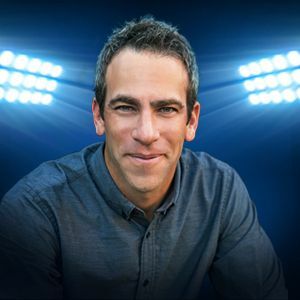 FOX Sports Radio fantasy expert Michael Harmon and weekday personality Dan Beyer keep listeners informed and entertained with interviews and analysis on the latest happenings in sports. 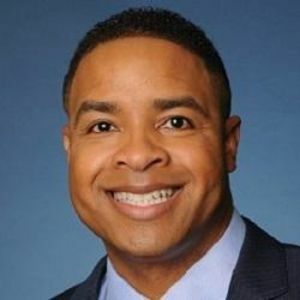 A polished, versatile talent with close to 20 years of broadcast experience, Mike Hill joined FOX Sports in August of 2013 as part of the network’s launch. 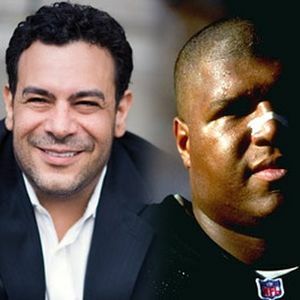 He currently fills a variety of roles, including providing game breaks during FOX NFL contests Sundays during the fall. 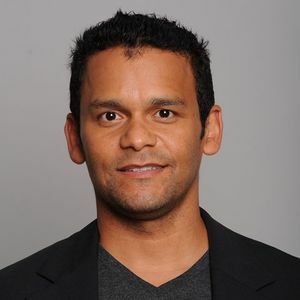 He also appears on a variety of FS1 shows, including the channel’s signature nightly program FOX SPORTS LIVE, and served as host of AMERICA’S PREGAME. 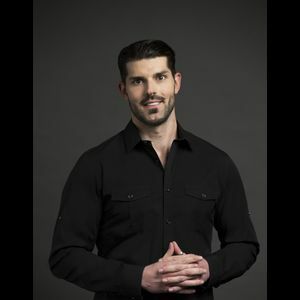 With a unique background that includes service in the United States Air Force, Hill regards himself as an “infotainer,” an on-air personality with the ability to deliver important news while also challenging the audience look deeper into various issues from the world of sports. View Our FCC Public File. For disability assistance with online Public File, contact: Bill Jones 815-935-9555.